Dating world is more complicated than you have ever thought it would be. But the thing is single people are still trying their luck and best at the same time to find their perfect match or "The One." But as the saying goes, "Before you can find your Prince Charming, You need to kiss a lot of frogs first" means that the Dating world can be a series of trial and error. But what would you do if you wanted to end giving your date a chance of making it work? And what would you do if that someone does not get what you wanted for him to know? Would you see yourself stuck with him or her? Or would you do what Ann Gray did to her date? 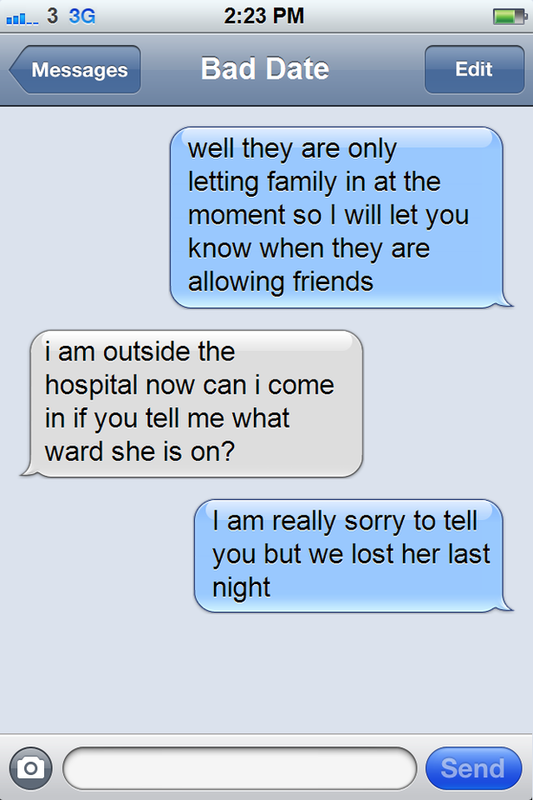 It may seem as an easy problem to solve but what made it hard for Ann was that her date did not get the hint from her. She reiterated to the guy that it is no longer working for the both of them but the guy still continues to message her and everything needs to end when one day the guy texted Ann once again. 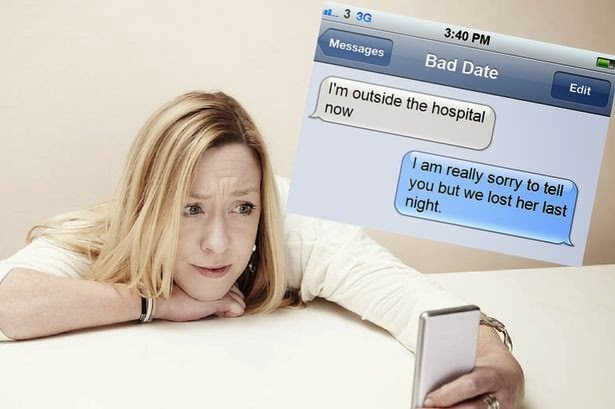 Ann felt that she really need to end her connection with him and decided to reply with a series of text messages that anyone would not think its the normal way to end things with your date. Looks like her move rewarded her what she wanted as the guy never messaged her again but she admitted to Mirror that she knew that the guy saw her once again on the same online dating site where they met after a few months. 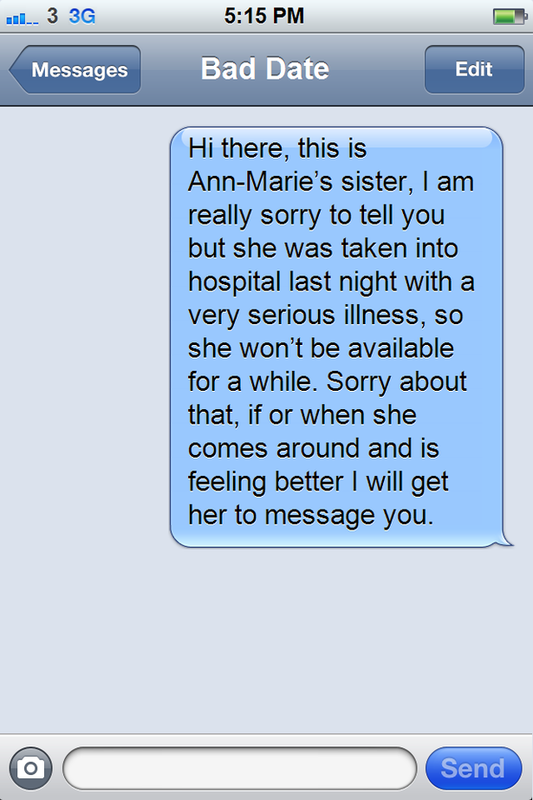 Ann is aware that she did send her date a "horrid message" but she also said that everything is fine with her as she is currently engaged with her fiance and she is totally not dead, to begin with. How far would you go to escape your bad date? Can you do exactly the same too?